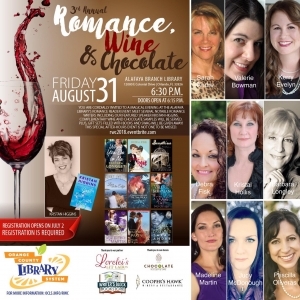 Besides hearing from Kristan, there will be free wine and chocolate samples, all authors are bringing cool swag giveaways and I’m signing all three novels. The bad news: this free event sold out within hours, but they do have a waitlist. Can’t hurt to sign up, right? If you aren’t able to be there then the next best way to stay connected with me is through my newsletter. Next month I’ll give my subscribers have an exclusive excerpt of A Savage Trick, which is Book Three in my Damaged Heroes Series.